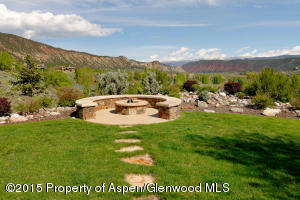 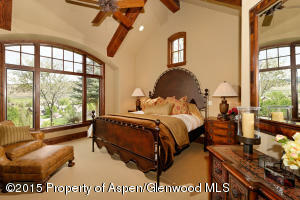 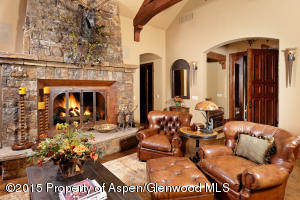 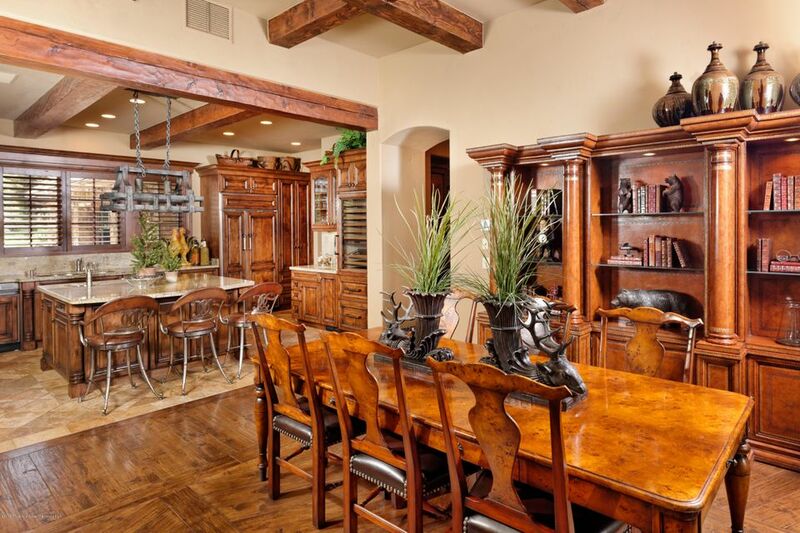 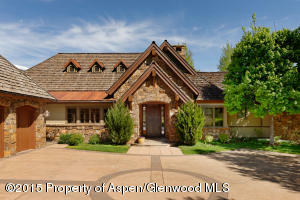 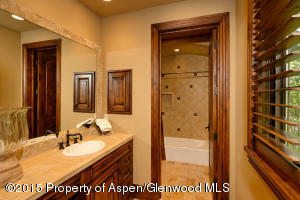 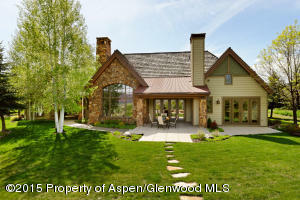 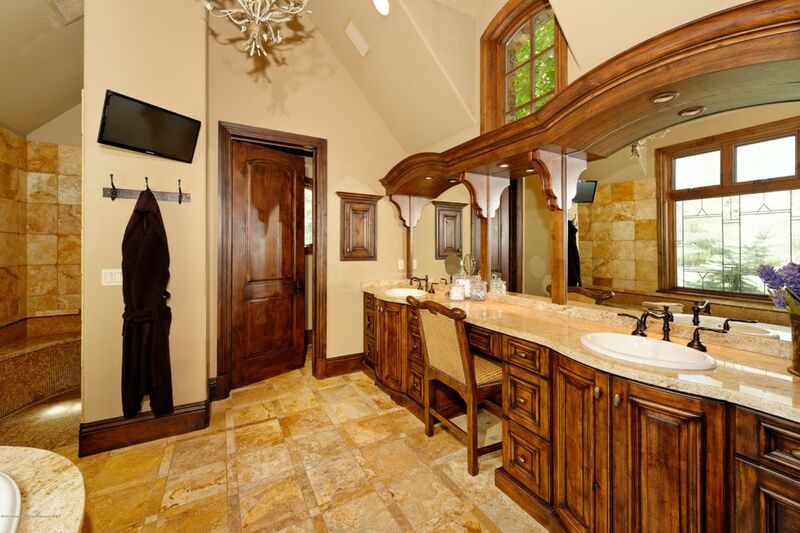 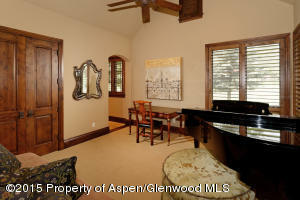 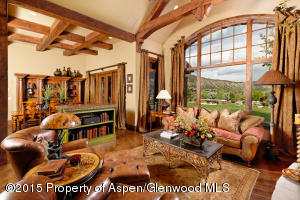 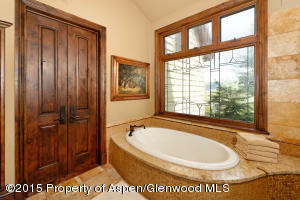 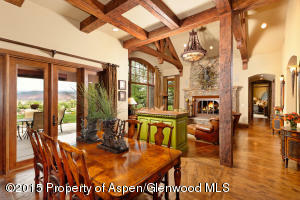 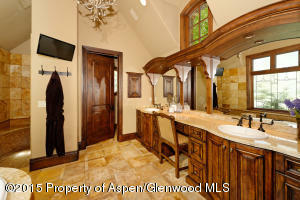 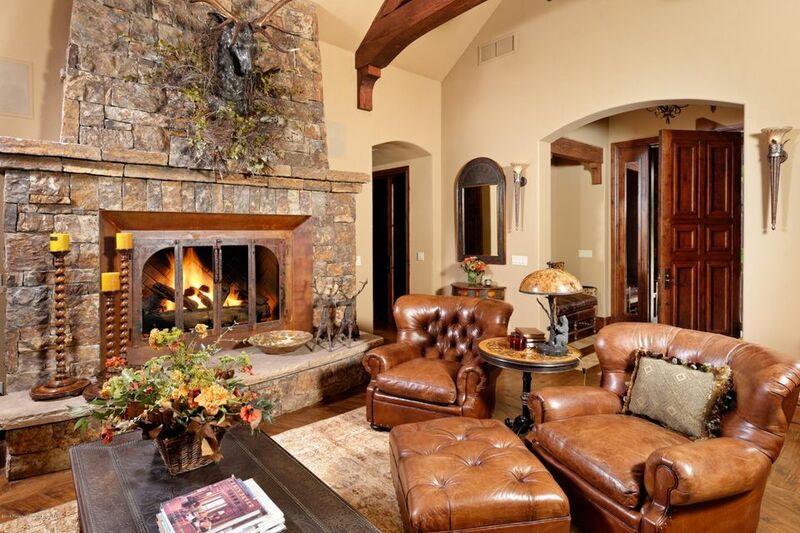 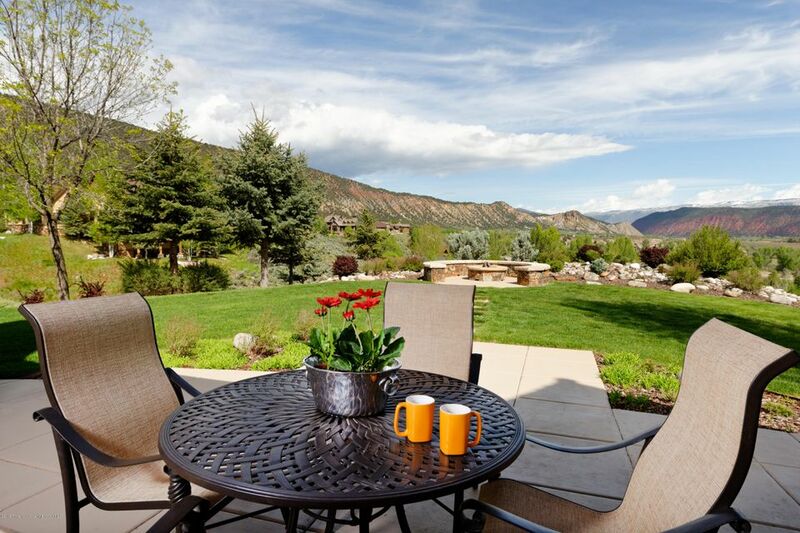 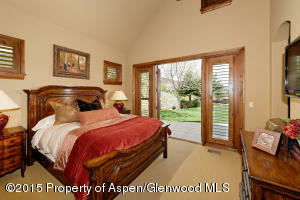 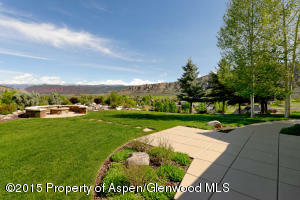 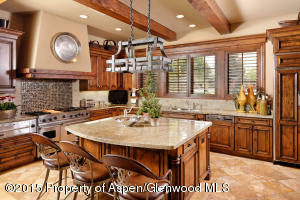 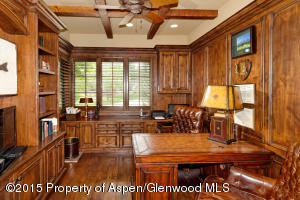 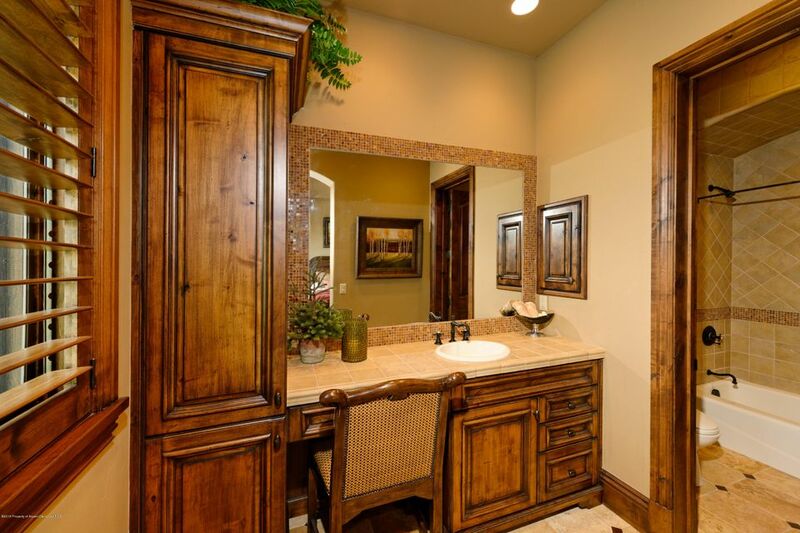 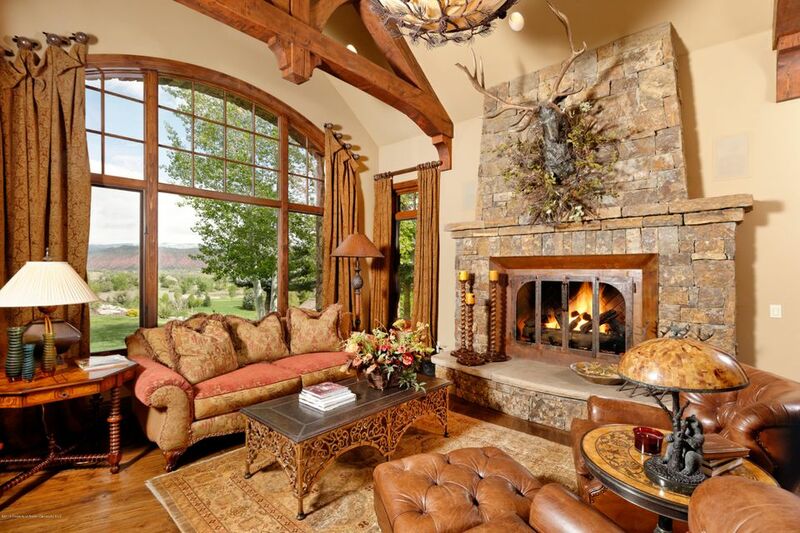 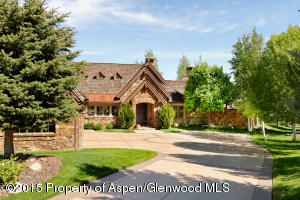 This home brings perfection to Aspen Glen! 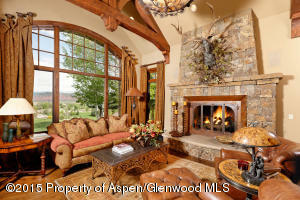 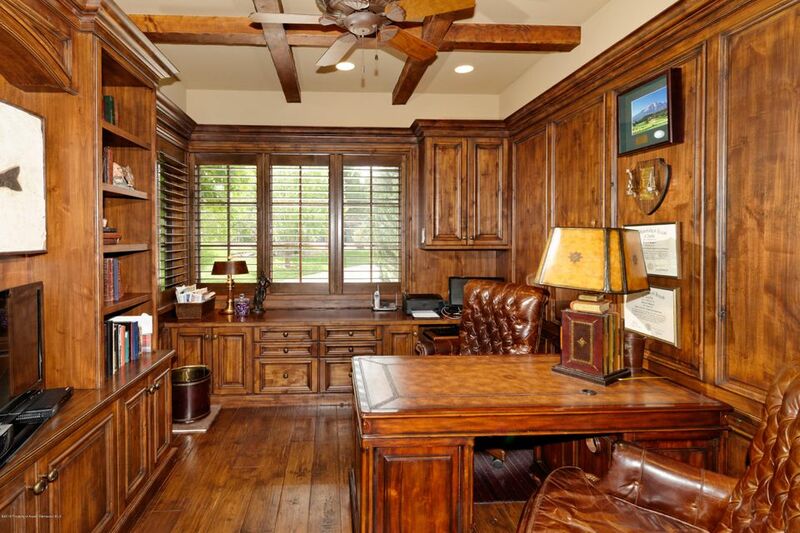 Main level living and inviting open floor plan including great views throughout. Nothing has been overlooked from custom finishes down to the beautifully stacked stone fireplaces and outdoor gas stone fire pit for those star gazing nights. 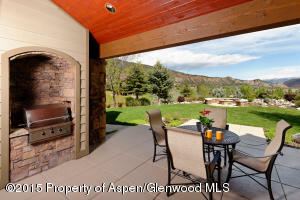 In addition, a covered outdoor bbq and patio for entertaining. This home will make you want to move right in and the designer furnishings are negotiable for a turn key experience! 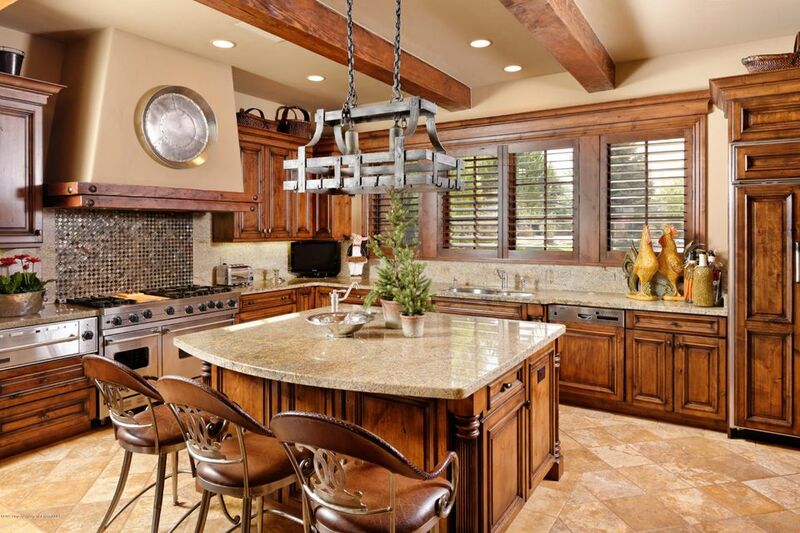 Along with the designer touches everywhere, this dream kitchen has high end appliances including a subzero and Viking range. 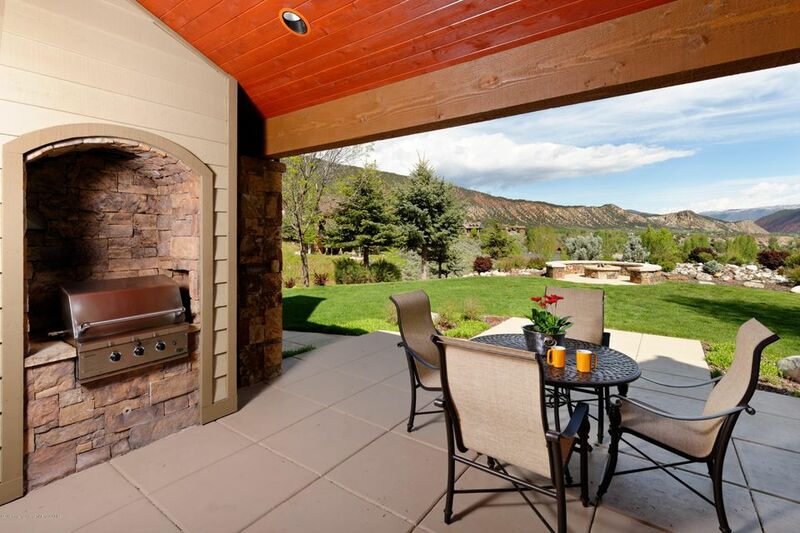 The extra upgrades this home offers will make you want to stay forever. Come and enjoy this exquisite and special home!